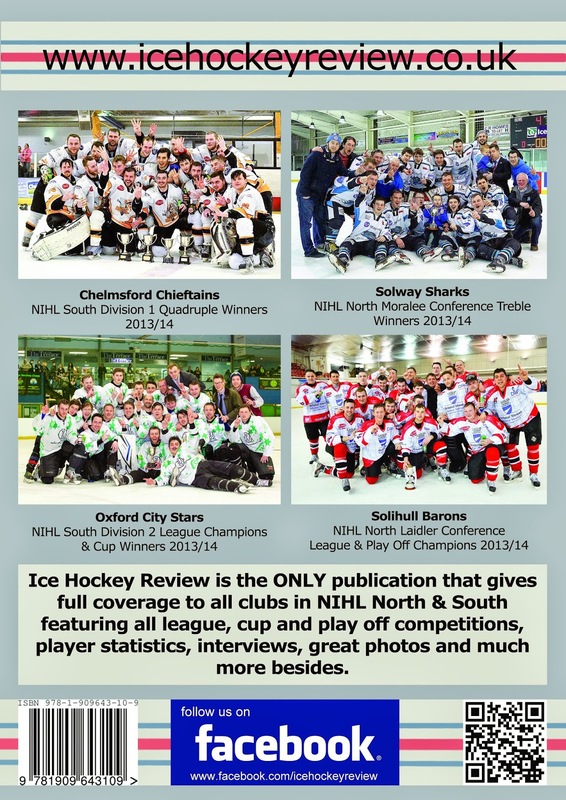 Solway Sharks, Blackburn Hawks, Widnes Wild, Streatham Redskins, London Raiders, Haringey Racers - with more to be added to the list soon. You can also get copies via mail order by following the links above. Singles copies cost £7.50 inc free UK P&P or why not put a group order together and make £££s for your club...?!? !